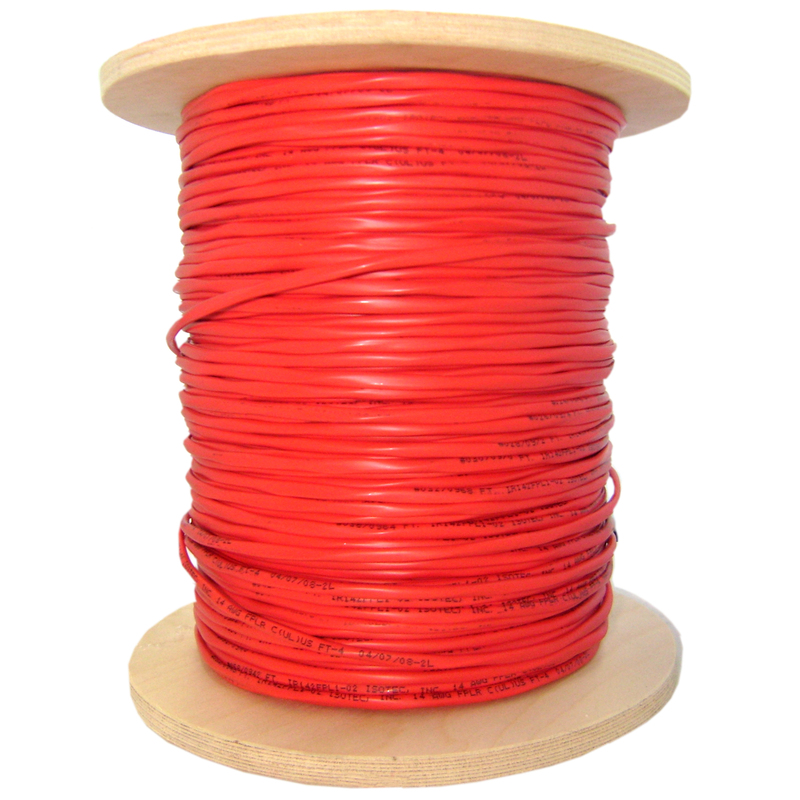 Our security/fire alarm cables listed as FPLR (Fire-Power Limited-Riser) meet characteristics defined under UL 1424. This cable is intended for installation in vertical runs which the length exceeds one floor. This is specified in section 760-154(B) of the National Electrical Code ANSI/NFPA 70. 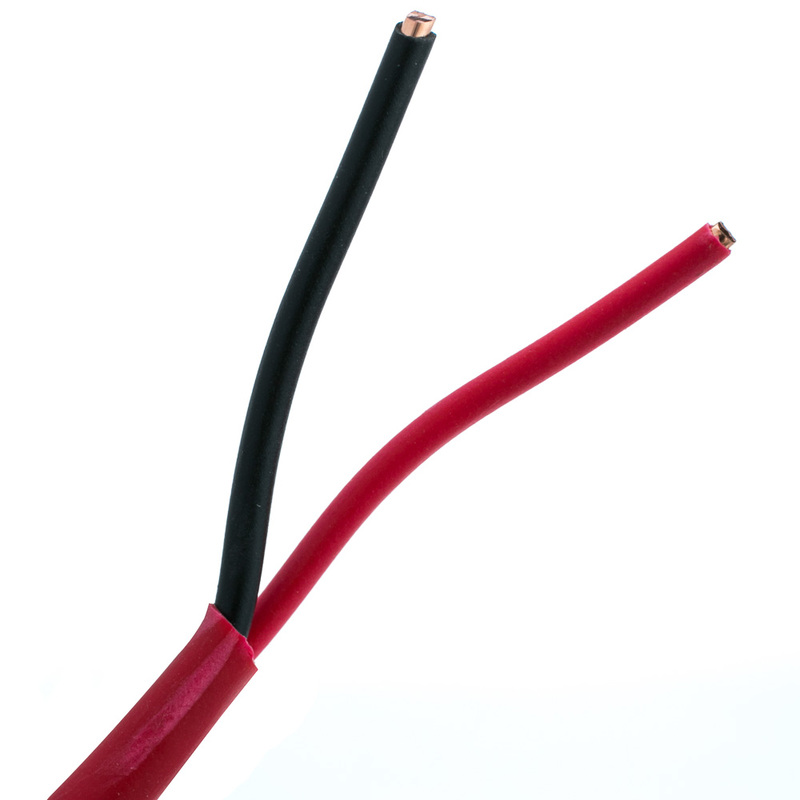 These cables also meet UL 1666 meaning that fall within flame-propagation height rules.